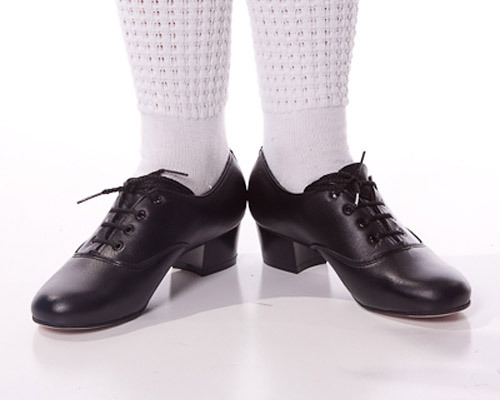 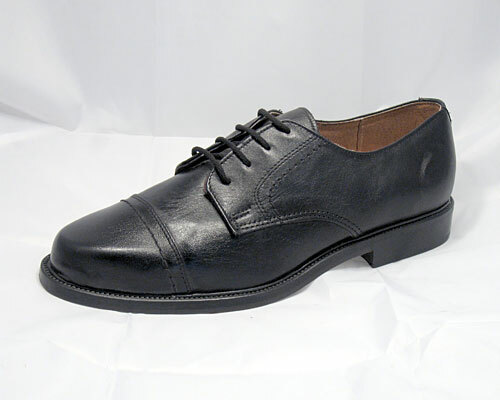 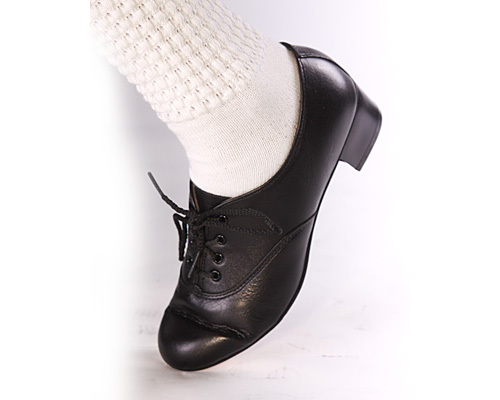 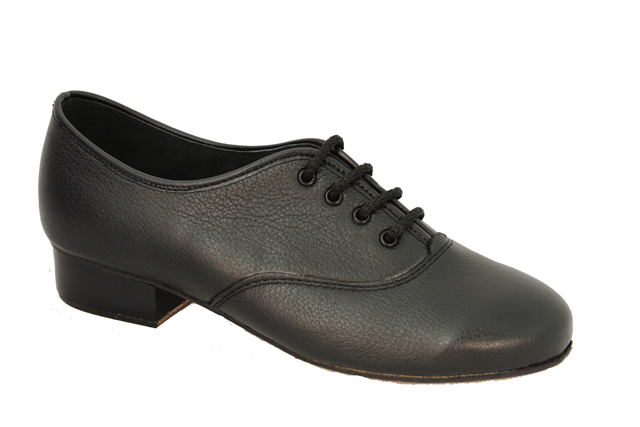 This is Inishfree’s best selling Irish dancing SEAN NOS shoe. 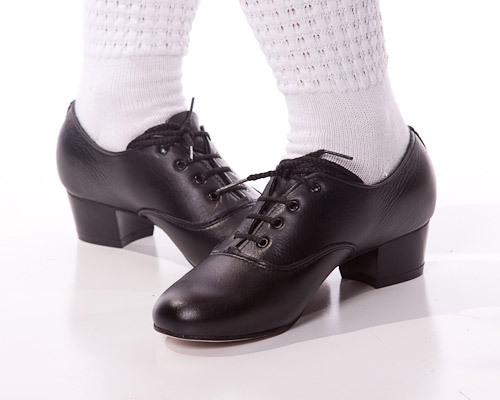 This superb style has a full grain leather upper, leather lining and boasts a unique sturdy and shiny leather outsole allowing the dancer to glide and ‘batter’ at ease. 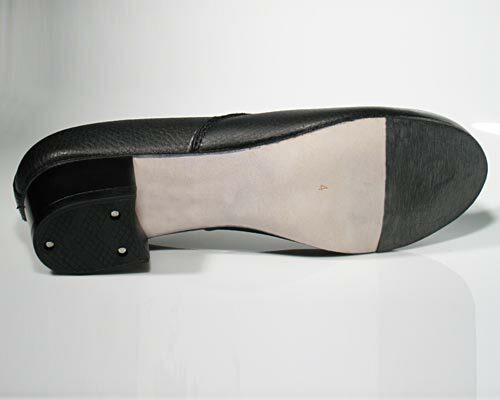 As with all Sean Nós shoes the harder the outsole - the better the acoustics achieved. 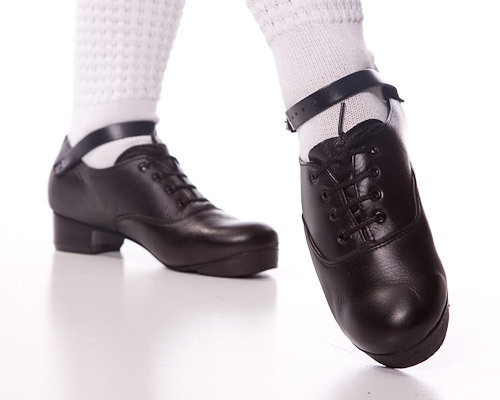 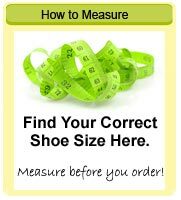 A sturdy heel is also essential for foot control and flexibility. 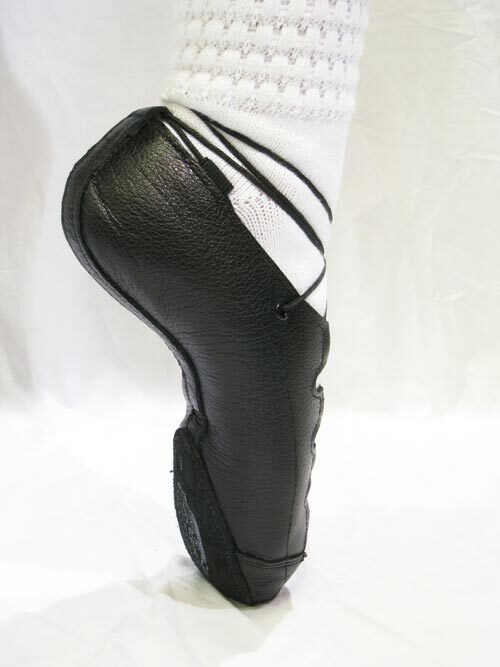 The Set 10 has a 1.5 inch plastic heel.